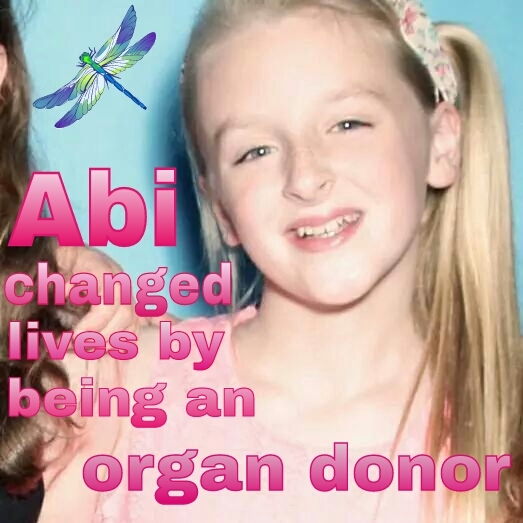 This week is National Transplant Week, and I’ve just changed my profile picture in support of the campaign (see here to do the same) and I thought it a perfect opportunity to share the outcome of Abi’s organ donation. 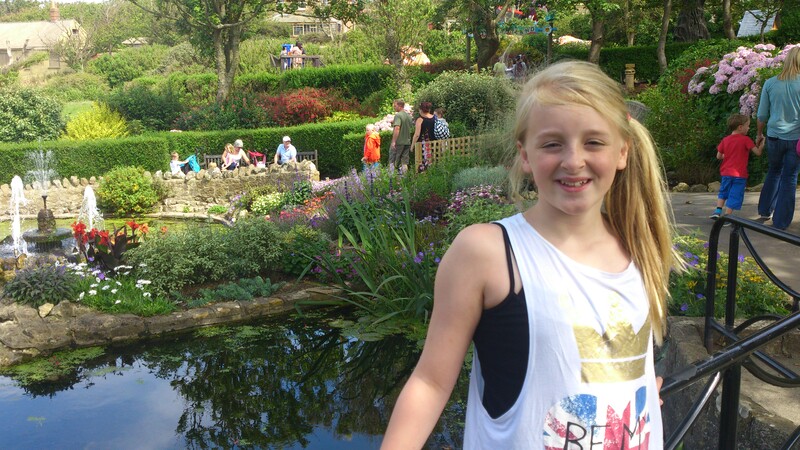 At her death, we opted to donate some of Abi’s organs – her lungs, liver, pancreas and kidneys. Her heart couldn’t be used and we found it too difficult to donate her eyes (a common feeling according to the donation manager) or other parts like tissue. I wrote about that day here. It’s 17 months this week since Abi died and I heard only last week from the transplant co-ordinator to update us on the health of the recipients (it is usual to receive an initial update about two weeks after the donation and then a about a year after). We received quite a bit of information about each patient, but nothing that would reveal their identities. We of course hoped that the donations were succesful for each of the recipients and in the very least gave them more time with their loved ones, and at best a totally new lease of life. Let’s start with the not so good news. Abi’s lungs went to a 59-year-old lady who received a double lung transplant. She was very ill indeed, but a mother and grandmother who wanted this last chance to get better. Sadly, she died at the end of October 2013. While we didn’t receive any other information about her case, the important thing we like to remember is that the lady had had a chance thanks to Abi and eight months of life that she may not have otherwise had without a transplant. A 39-year-old man received a combined kidney and pancreas transplant thanks to Abi, and is doing really well. He had had a long history of brittle diabetes. After a short period of low-grade rejection, he has recovered fully and now lives life without the need for insulin. We were told he lives a very active life with his dog, wife and two children, and has more energy now than he’s had for a long time. His sister has the same condition and has recently been assessed to go onto the transplant waiting list. He is providing a very positive role model and support for her too. Abi’s other kidney was transplanted into a 34-year-old man who is also doing very well. His kidney is functioning well and he is now only attending the clinic every two months for monitoring. Finally, Abi’s liver was transplanted into a 14-year-old girl. This girl had already had a liver transplant but it had not lasted so it was important that she could find a second liver as soon as possible. We learnt that she is now 15 years old, everything is working well and she is only attending clinic every three months which means she is now able to go to school regularly! We could not help but feel both comforted and uplifted by this news, and the girl’s story particulary touched us as she was a similar age to Abi. I always wondered how I would feel when I heard, if it would send me back into despair if the transplants hadn’t been successful, but that mother on the radio was right when she said it helps you feel that your child’s death wasn’t in vain. I would give anything to have Abi back of course, but knowing that each of these people has had some chance of a new life is an immense comfort to us. We never doubted that the organ donation was worth it, but this news confirms that it is. 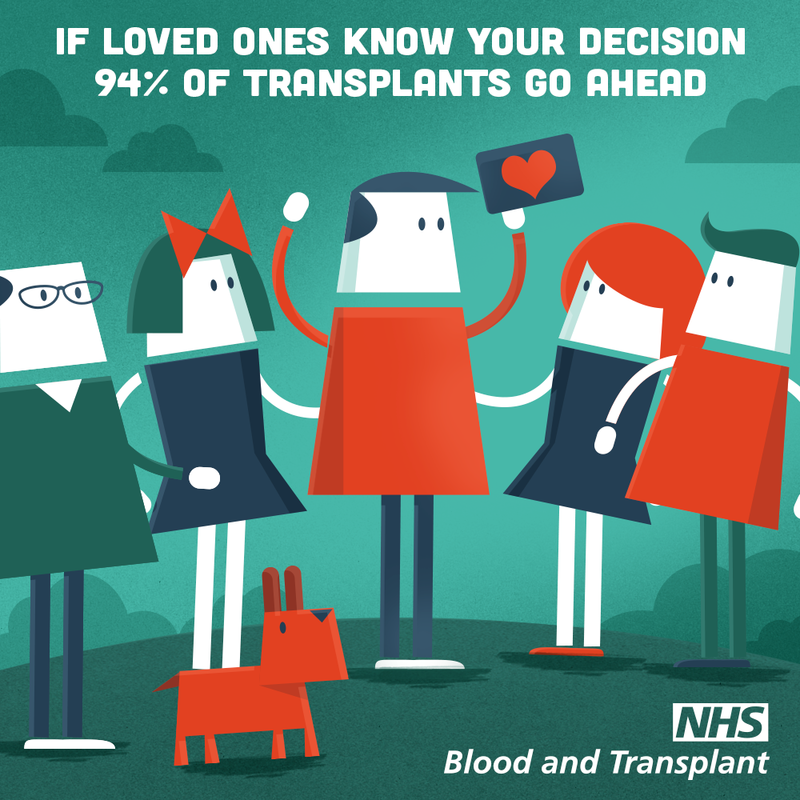 Please, if you’re not already on the donor register, consider signing up to it. Take a look at the NHS Organ Donation Facebook page to read more stories of hope. Discuss it with your family, including your children, and sign up for whatever you feel comfortable with – you just might save a life (or be saved yourself) one day. This entry was posted in Abigail's passing, Life with grief, Living and grieving, Organ donation, Remembering Abigail and tagged Death, family, grief, Organ donation, transplant, transplant week by Chasing Dragonflies. Bookmark the permalink.